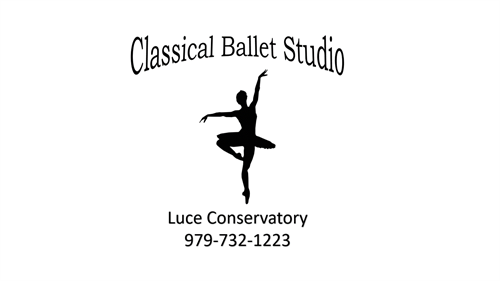 Luce Conservatory - Classical Ballet Studio offers ballet and contemporary compositions classes for children ages 3 to adults. 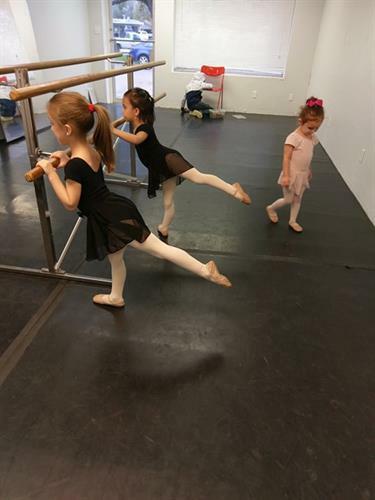 Owner and operator has professional experience and has been teaching for over 25 years. She has worked in Los Angeles, Utah, and in the Houston areas. She holds a Master's degree in dance and education. .